Dr. Miroslava Mintcheva holds degrees from the University of Colorado-Boulder and Colorado State University. She has performed throughout the U.S. and abroad, including recitals in Italy (Amalfi Coast Music and Arts Festival), the Czech Republic (Prague International Piano Masterclasses), Canada (The Banff Center), and Bulgaria (XIIIth International Music Festival “Hopes, Masters, Talents”). She was announced the winner of the 2009 Simone Belsky National Piano Competition in Hartford, Connecticut. In addition to receiving a $2000 cash prize, she has been invited to return as featured soloist for several concerts in 2010 and 2011. In 2009, Dr. Mintcheva also gave her New York debut at Merkin Concert Hall in the Kaufmann Center, as the second prizewinner of the 2009 American Protégé Piano Competition. 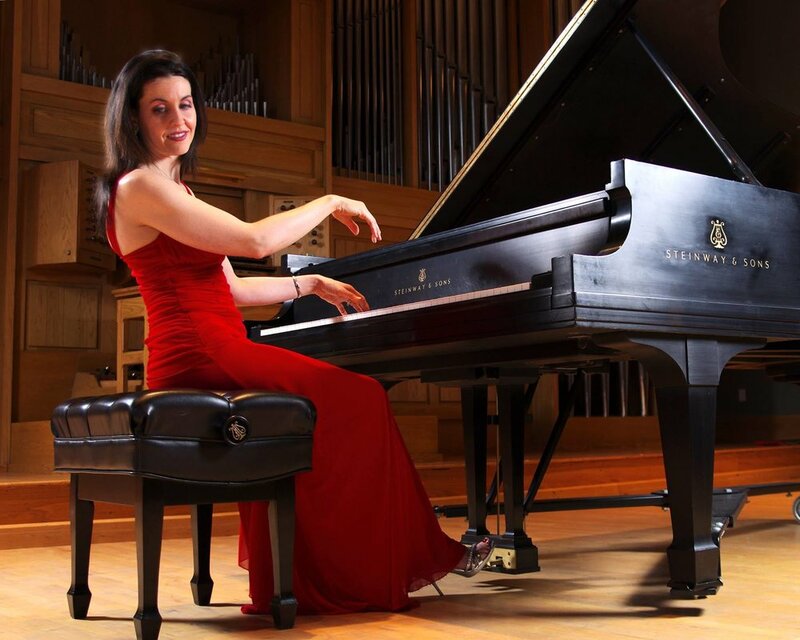 She was also a finalist in the 2009 International Web Concert Hall Competition and received an Honorable Mention at the 2007 Bradshaw and Buono International Piano Competition in New York. Most recently, Dr. Mintcheva was awarded the prestigious 2011 MTNA Studio Fellowship Award for excellence and dedication to the teaching profession. Dr. Mintcheva combines a busy performance schedule with a highly successful teaching career. She has taught classes at Colorado State University and the University of Colorado at Boulder, and Front Range Community College. She has given presentations for conferences organized by the Music Teachers National Association and the College Music Society. In addition she has served as Visiting Assistant Professor of Piano at Florida Southern College in Lakeland, Florida.